Laine Powell, M.Ed., MSM is the Founder and Executive Director of Tech Sassy Girlz, a non-profit organization dedicated to changing the lives of underrepresented girls in middle and high school to engage and inspire their career interests in science, technology, engineering, and mathematics. Tech Sassy Girlz develops the next generation of STEM-savvy, college-bound girls through college preparation, career readiness, mentoring and entrepreneurship. Laine created the organization to address the critical shortage of women and minorities being represented in high-tech STEM careers. She firmly believes that leveraging technology is an opportunity for girls to be content creators and makers. Since 2012, Tech Sassy Girlz has inspired more than 800 girls and awarded more than $25,000 in college scholarships. Tech Sassy Girlz has been recognized by the National Maker Faire for Best in Class, Editor’s Choice, and Maker of Merit. Tech Sassy Girlz was also awarded the Diversity and Inclusion award by National Philanthropy Day. Additionally, Laine has been recognized as a Community Champion by the Orlando Magic and received the Rosa Parks Diversity Leadership Award from the Women in Transportation Seminar (WTS) Central Florida Chapter and a host of other community and professional awards. 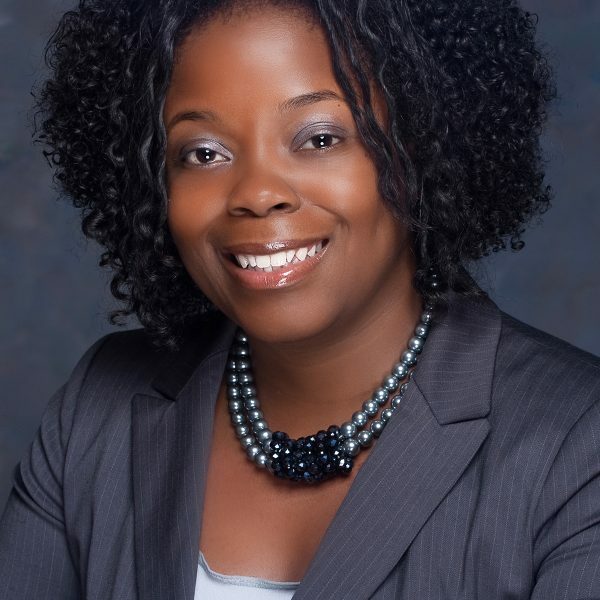 She’s been featured in Florida TREP, New Learning Times, the Orlando Sentinel and was recently a guest writer for the Orlando Business Journal. Laine is also the Vice President for AceApplications, LLC., a technology solutions provider in aviation, education, military, and government industries. AceApplications works with businesses, schools, and government agencies in delivering custom software, mobile and web development, cloud applications, IT staffing, IT consulting and technology sales. Laine received her Bachelor of Arts in English from the University of Florida, Master of Education from the Pennsylvania State University, Master of Science in Management from the University of Central Florida and is currently working on her doctorate in Instructional Technology and Distance Education.